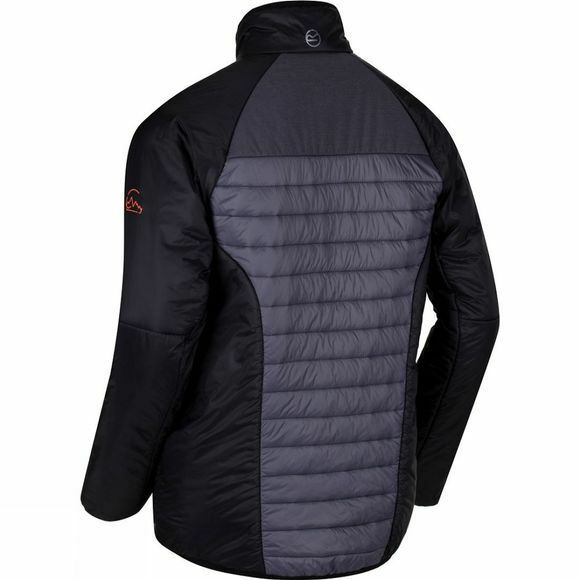 The men's Halton Jacket from Regatta is made of lightweight and showerproof polyamide fabric lightly wadded with warming Alpaca wool blend fill. 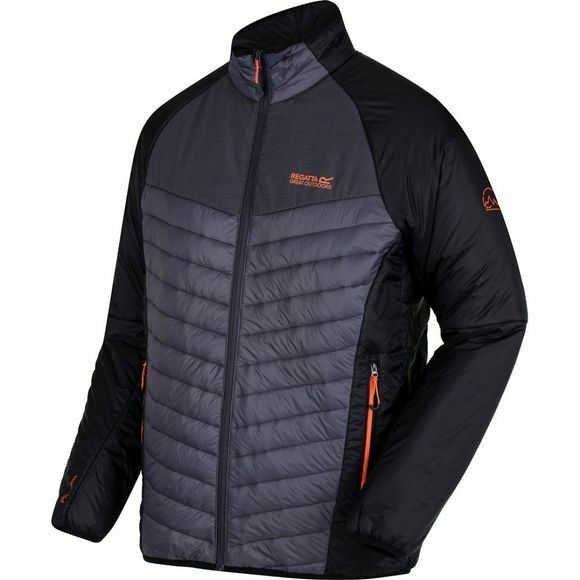 Strategic stretch panels around the shoulders, chest and top of the arms with a highly reflective marl print maximise visibility under torchlight. With an inner stormflap, stretch binding and the Regatta print on the chest.